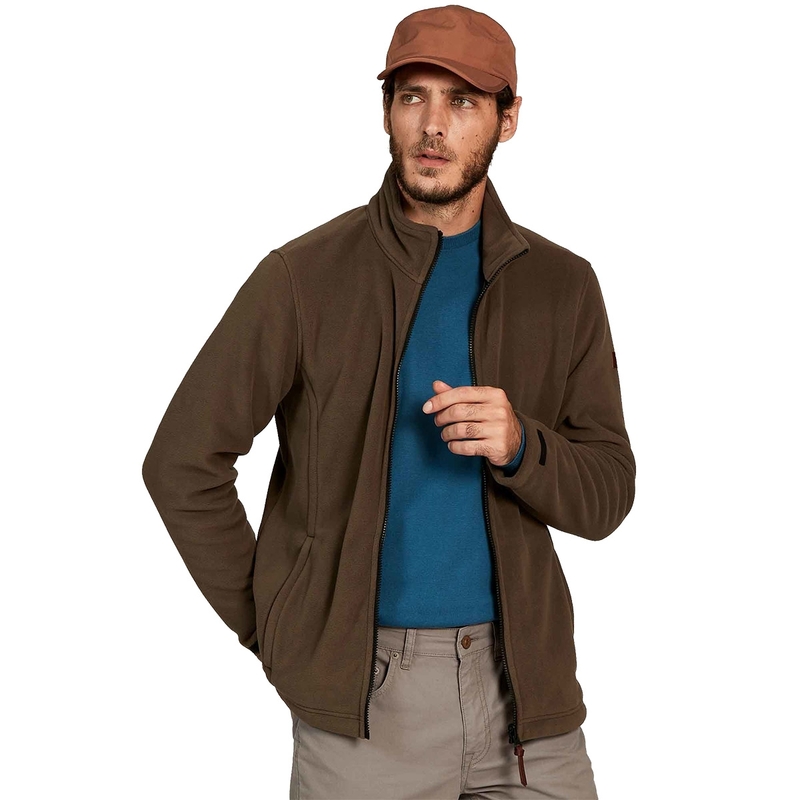 Aigle Clerky Thermo-Kit Fleece Jacket. 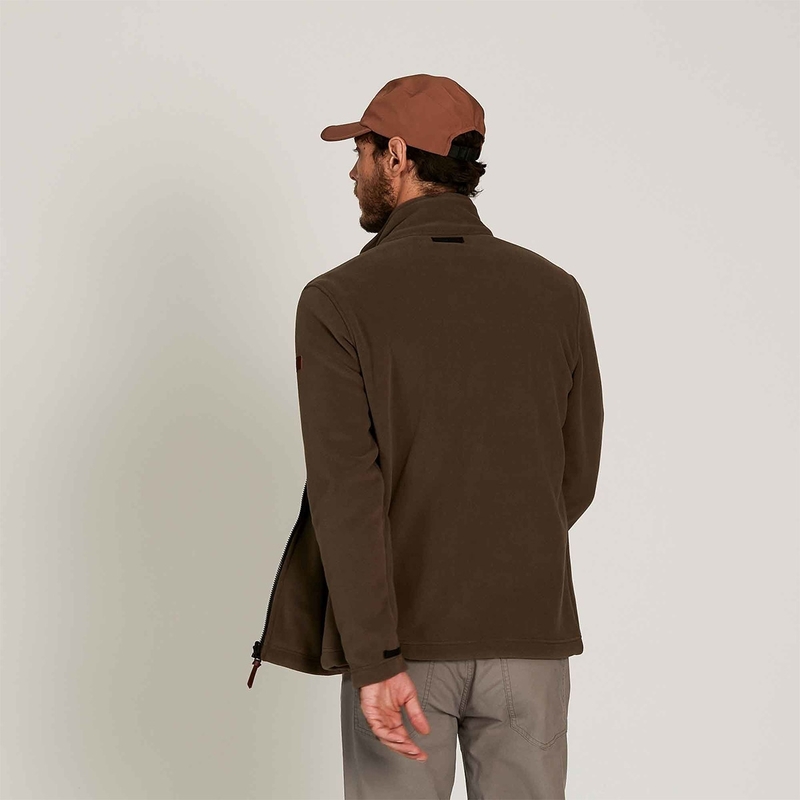 This understated, modern fleece can be worn on its own or combined with an Aigle jacket thanks to its Thermo-Kit system. Its many different colours mean it will easily go with the men's winter collection. 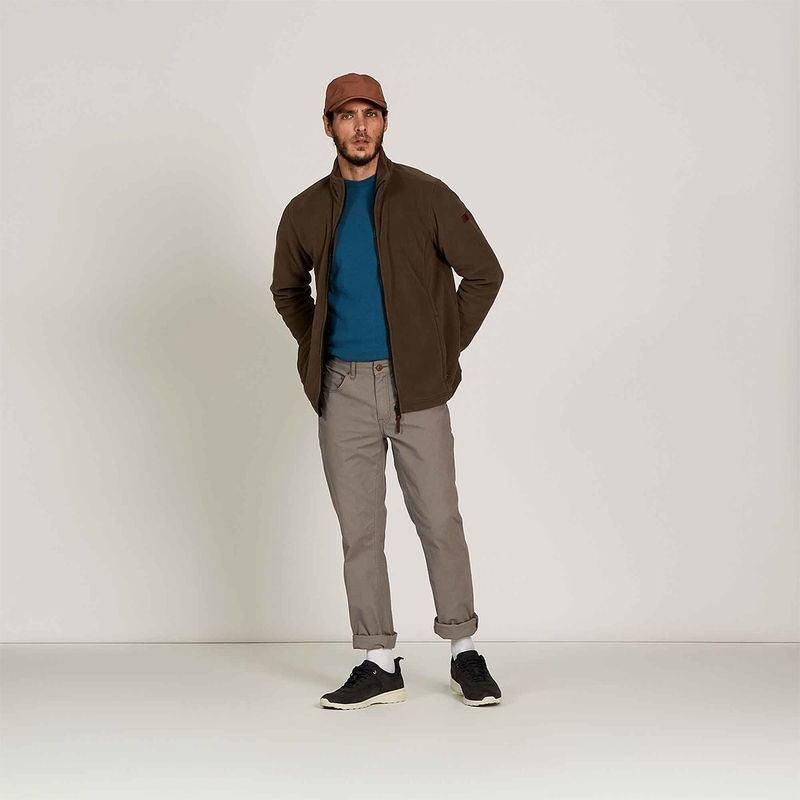 T-KIT: Offers versatility as you can combine the lining with Aigle's protective parkas with the same concept. 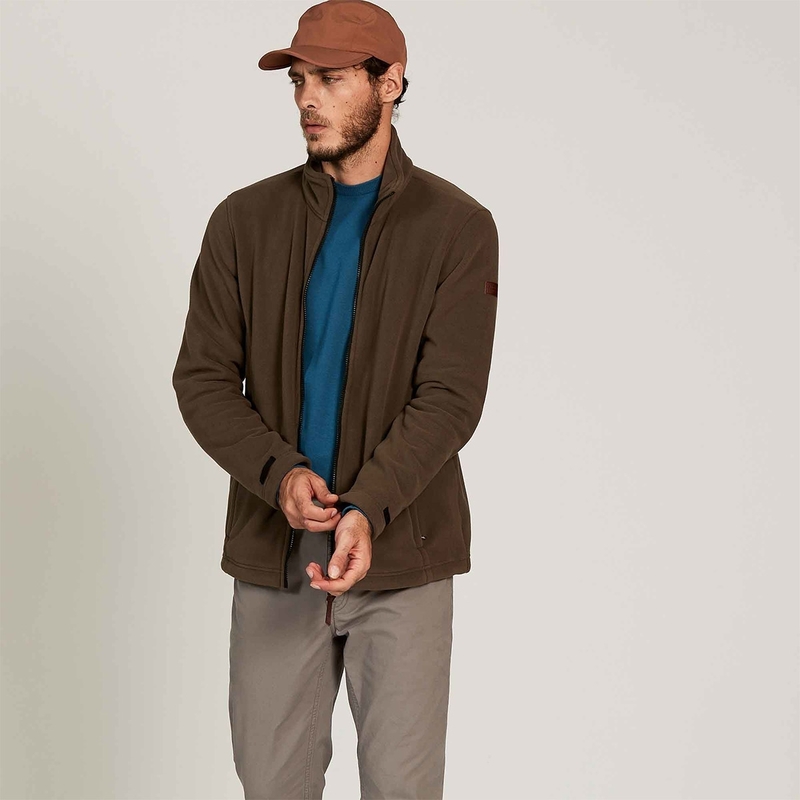 Stand-up collar - 2 zip pockets - Inner pocket - Adjustable hem with drawstring - Front zip fastening. Leather puller - Leather Aigle badge.